The country’s notorious Iskander-M missile system will soon be locked and loaded with new missiles, which can fly at 2,000 km/h. 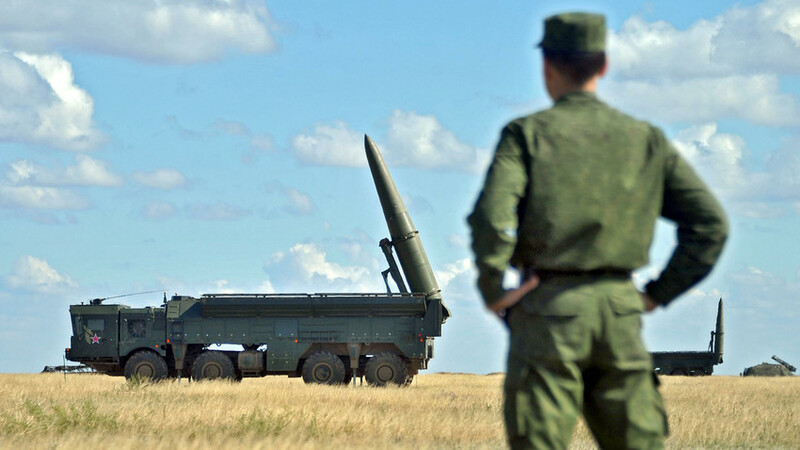 In early August Russia’s military battle tested new missiles for its most notorious land-based, short-range ballistic missile system Iskander-M. The new projectiles, R-500 “Kalibrs,” are a land-based version of the country’s notorious cruise missiles which were used for the first time in late 2015 to eliminate Islamic State terrorists in Syria. The R-500 “Kablibrs” have been specially created and integrated into Iskander-M systems, and have a range of up to 500 km. These missiles are readjusted for targeting second and third-class destroyers – basically ships that are capable of carrying Tomahawk missiles and parts of the Aegis ballistic missile defense system. Ships of this class – aside from the USS Ticonderoga – act as the main launching pads for Washington’s precision-guided Prompt Global Strikes. The anti-ship missiles can fly towards their targets at 2,000 km/h. There’s no running from these assassins. They also skirt above the water – at an altitude of only 5-10 meters, which means hitting it with any sort of sea-based anti-missile defense systems is practically impossible. The missile’s payload ranges from 200 to 500 kg. The lighter ones normally target destroyers, while the heavier ones are intended for cruisers. According to TASS military analyst Viktor Litovkin, this ammo will be delivered to military sites in the Kaliningrad region, Crimea, and to Russia’s Far East of Russia as a deterrence against any potential enemy ships entering Russian waters. If you want to find out why Iskander-M is considered to be one of Russia’s most notorious short-range ballistic missile systems, click on this link.